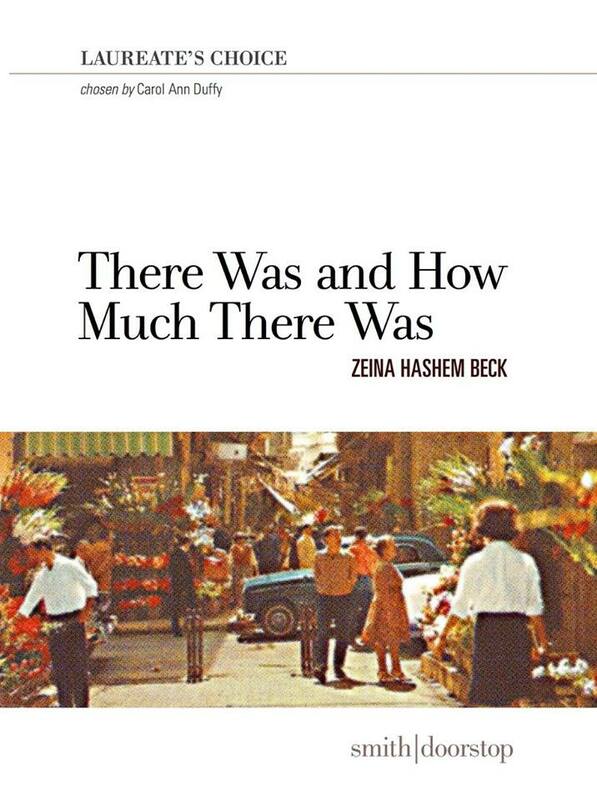 Zeina Hashem Beck’s poetic gift is unmistakable. There is so much to admire in the wisdom and music of her pamphlet There Was and How Much There Was, as she takes the reader through a journey of love, nostalgia, faith and despair. 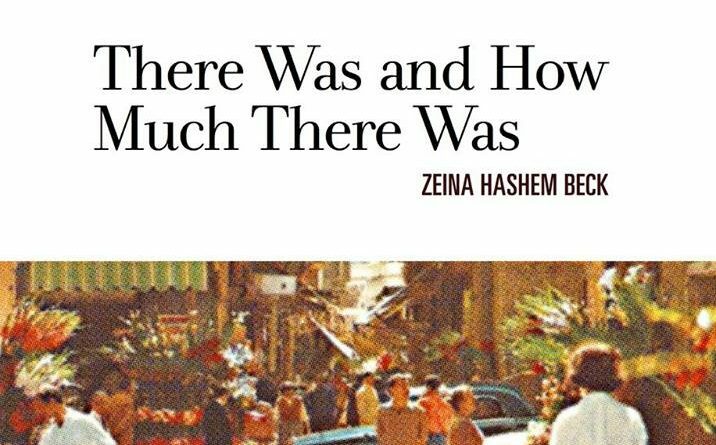 In many of these poems, this Dubai-based, Lebanese poet reflects on the importance of family and homeland, and considers how her identity as an individual intersects with the particularity of history. Author of two award-winning collections (To Live in Autumn and Louder than Hearts), Beck’s colourful language is imbued with delicacy and intelligence. In ‘Untouched’, she intrigues the reader with her aunt’s sudden death, and the baffling image of her own mother, who leaves home ‘with a bar of soap (square, wrapped / in brown paper) and a shampoo bottle, / saying she was going to clean / her little sister up. […]’. Offering only the metaphorical clue that ‘my aunt just wanted to give “that dog” / a scare,’ so that we can only guess at the real cause of her death, the poet demonstrates how ellipsis can make reality more palpable. means love, had none, gave none. most beautiful girl in Damascus. 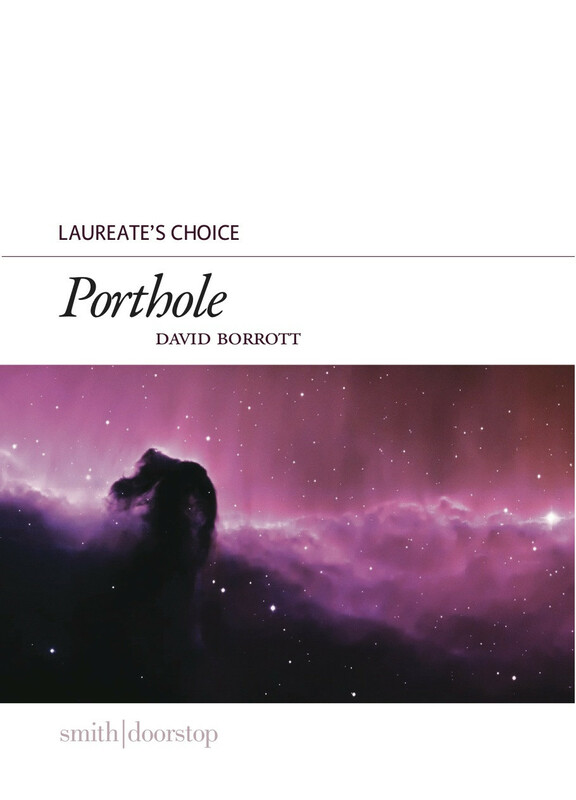 Having set up a most vivid image of the matriarch to articulate her strong personality and fascinating past, the poem confronts the inevitable reality of her grandmother’s ailing health, as she retreats from the bedroom ‘into / her own mind’, struggling to make sense of the changing world around her. By imagining the maternal love and protection that these children of their times have sadly missed, the poet brings home the unreconciled aftermath of war and the irrevocable, lasting impact of history across generations. 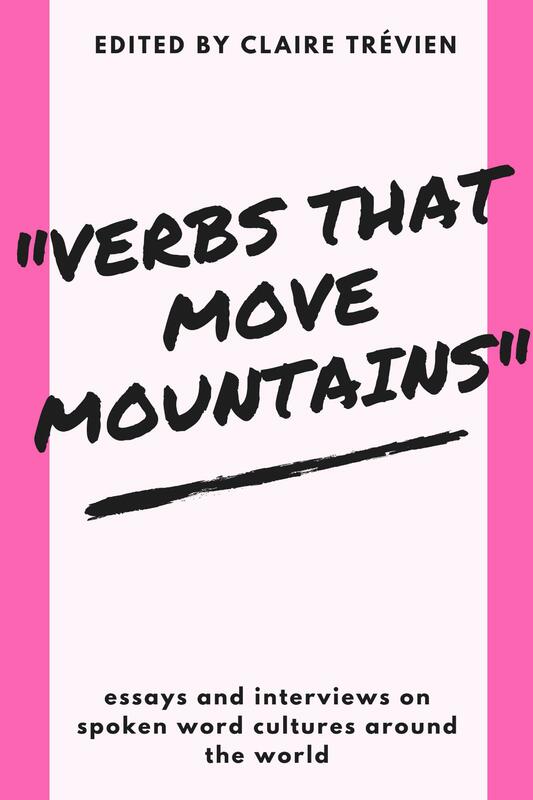 Ambitious and sophisticated, There Was and How Much There Was is a lyrical work that pays tribute to the heroines in mothers, daughters and grandmothers. 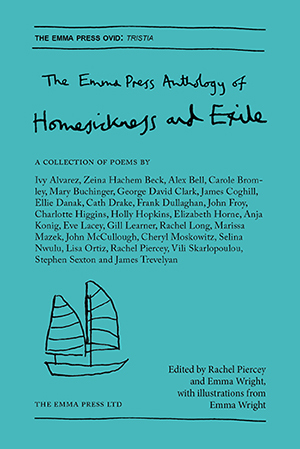 It is also a deeply moving account of the poet’s nostalgia for her homeland, and for peace. I look forward to her next collection.